I decided to try the Shea Moisture line of products after all the great reviews I’ve heard about them. 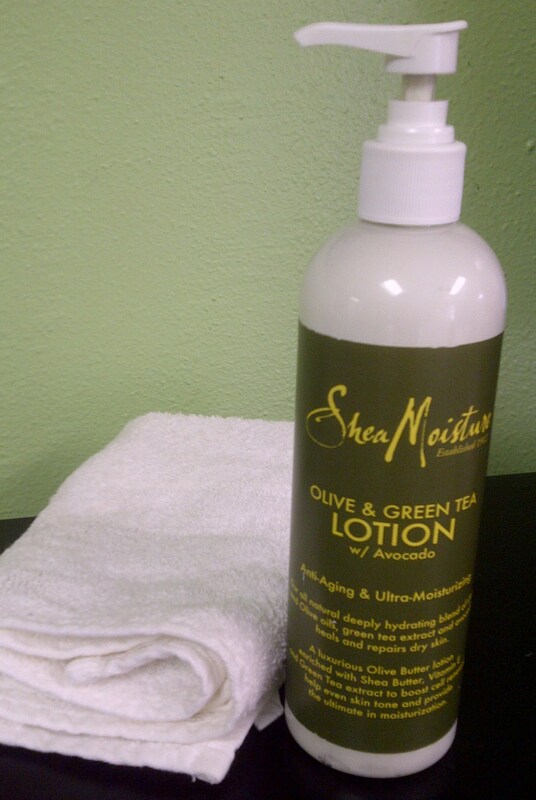 Today I want to share with you the Olive & Green Tea Lotion by Shea Moisture. This olive butter lotion is enriched with shea butter, vitamin E, green tea extract, and avocado. It claims to “boost cell renewal, help even skin tone, and provide the ultimate in moisturization.” It is all natural and contains some certified organic ingredients. 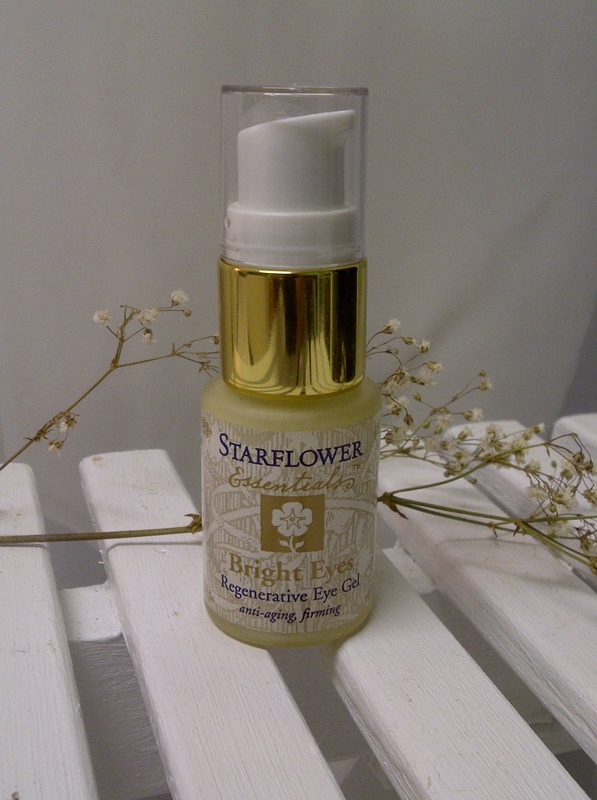 It contains no parabens, parafins, mineral oil, sulfates, or synthetic fragrances. I’ve been using this lotion for about two months now and it really delivers in moisture. My skin is soft and moisturized, and I haven’t had to reapply throughout the day. The lotion itself is really thick, which I usually don’t like because thick lotions tend feel heavy on the skin. However, to my surprise, this lotion spreads very easily and doesn’t feel thick at all. It is absorbed by my skin very quickly without leaving it feeling oily. It also has a lite, clean, fresh scent. The only thing I didn’t like about this lotion is the packaging. The bottle is made of a hard plastic and the cap is a flip-cap. Since the lotion is so thick and the bottle is so hard and inflexible, it is impossible to squeeze the product out of the bottle. I put my own pump on the bottle and it works great this way. I think the product should come with the pump already and not the flip-cap. Other than the packaging issue, I really like this lotion and will continue to use it. You can get your own at Target for $8.99. Let me know what you think. It’s September and fall is just around the corner. As the season starts to change, I though I’d take a look back and share a couple my favorite things for the month of August. 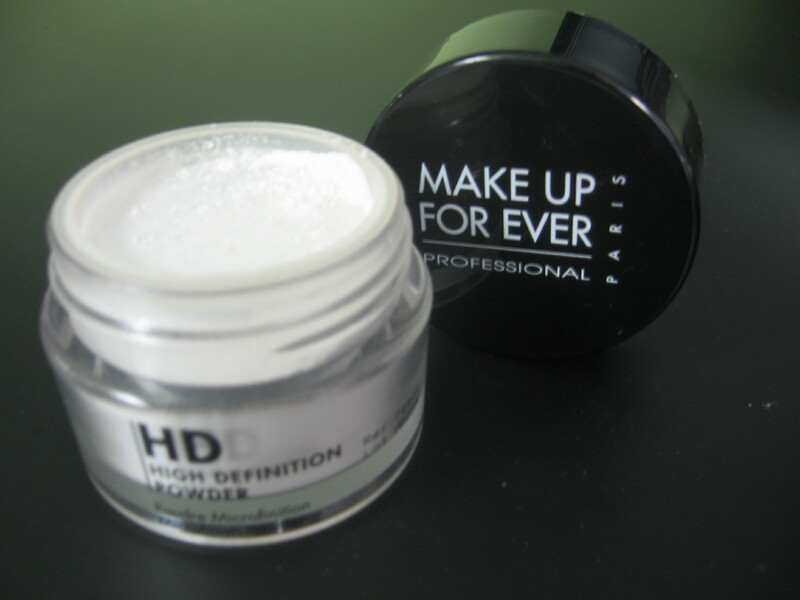 Make Up For Ever’s HD Powder is hands down my favorite translucent powder. It sets your foundation, but doesn’t feel heavy on your skin. You can purchase this powder at Sephora. I don’t usually wear perfume because I’m allergic, but sometimes I find something that I really like and doesn’t irritate me when I wear it. 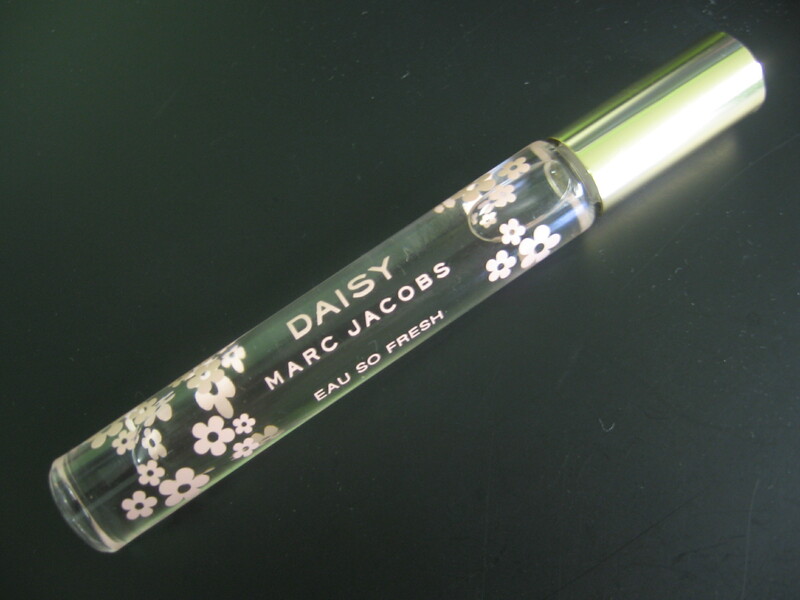 “Daisy” by Marc Jacobs has a fresh floral scent that’s long lasting yet not overpowering. I got the roller ball, since I didn’t know how I would react to the scent, but you can also get a really cute 2.5 oz. or a 4.2 oz. bottle. This is Andru. Not only has Andru been busy charging my cell phone (BlackBerry Torch), he also charges my eReader. 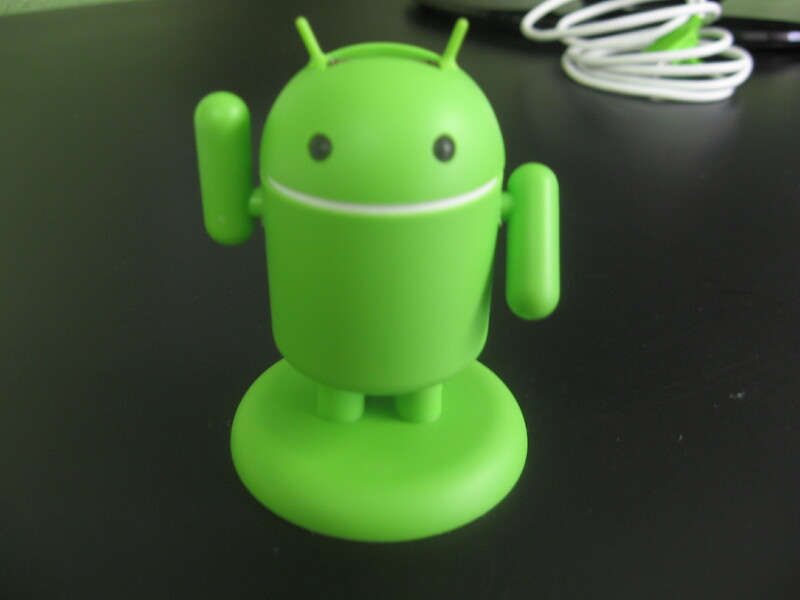 This little guy can charge anything that’s USB powered! He’s light and portable… but most importantly, he’s super cute!